Electronic Newsletter Subscriptions - Please be advised that your request to receive any of Winchester’s E-Newsletters places your email into a database maintained by the City of Winchester for that purpose. This database, including the email you provide, is considered a public record and is subject to disclosure to third parties upon request. 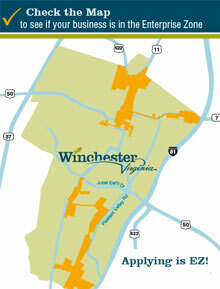 The City of Winchester engages customers through many digital outlets, including winchesterva.gov, our knowledgebase and online service request program. 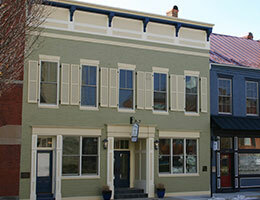 Communicating with the City through social media further enables customers to contact the City of Winchester in a direct and meaningful way. The goal of the City of Winchester social media pages is to be a helpful medium that is conducive to real-time discussions and useful feedback. Some of the City’s social media pages allow public interaction in the form of comments. Users are welcome to submit or post content, including photographs and videos, to an official City site where users are allowed to post comments, however, the content must meet the standards articulated in this policy and pertain to the subject of the social media site. Users may only post their own, original content. Reproduced or borrowed content that reasonably appears to violate third party rights will be deleted. Users should have no expectation of privacy when posting to a City site. 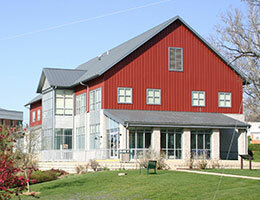 Questions or concerns about the above policies and practices should be submitted to pio@winchesterva.gov. the information is intended to inform residents of policies and programs of other governmental agencies having jurisdiction in the city. 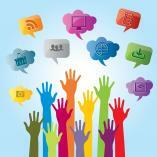 Click here to view the City's Communications Policy. The City Manager or his/her designee shall be the official staff spokesperson for the City and shall act as the Public Information Officer (PIO) unless otherwise designated. In accordance with Police Department policies and procedures, the Chief of Police or his/her designee, shall handle inquiries concerning criminal investigations. All information and interview requests from media representatives should be directed to the City’s Communications Department.